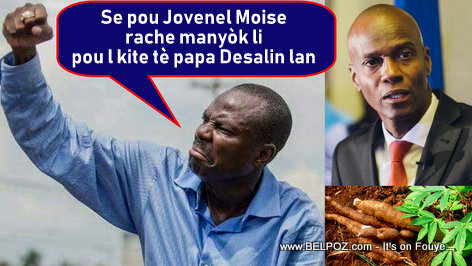 Haitian journalist Garry Pierre Paul Charles reports on his twitter page that some personalities invited to the official Vertieres ceremony Sunday had to take refuge in the city of Ennery. Fear sets in, police mobilizes and activists prepare to take to the streets to challenge the regime. « Haiti Money: 75 Gourdes for One US Dollar!